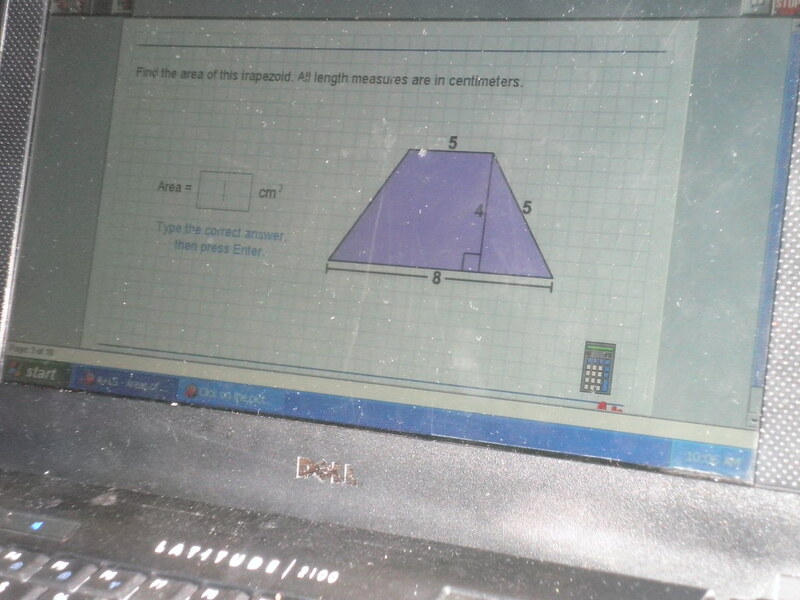 Of course, he did the Pythagorean Theorem and found that the base of the LEFT triangle must be zero. Naturally, he assumed he’d screwed up because how could those be right angles? the second one isn’t incorrect because the angles aren’t labeled, otherwise what is shown is just a warped model. and technically, the first one is correct as well because “6” isn’t defined. Also you might want to fetch a mop and a bucket, because I just blew your mind!